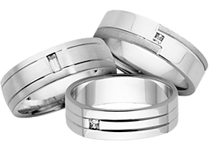 W&D Wedding and Engagement rings are available from your nearest preferred jeweller. Make Your Choice from the online collections and print or email your wishlist to discuss with your local jeweller today. To find your nearest W&D jeweller enter your location below and then click on a store location to get further details about that store. "; content += filters[f] + ", "; } } //content += "